Let Fuego Rojo share its light with your community! 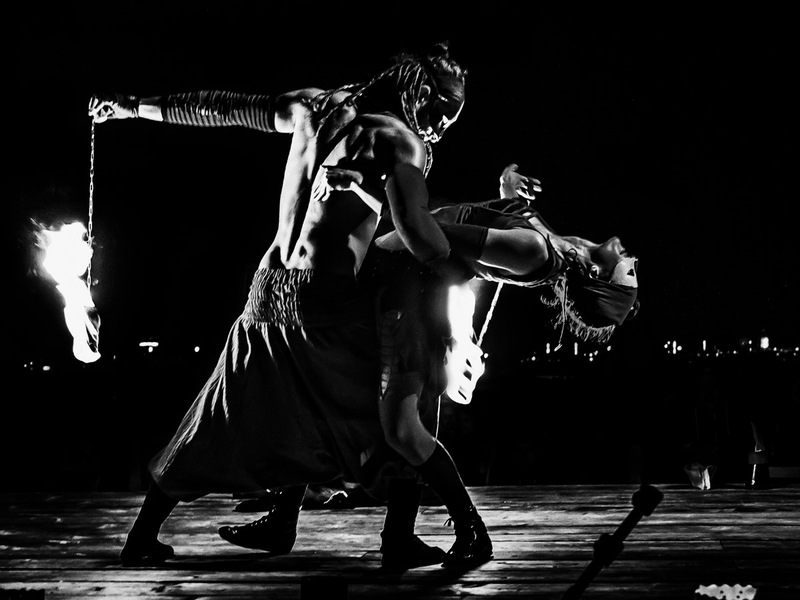 Through Live Music, Dance, Aerial Silks and the rush of Fire, Fuego Rojo draws people into a world of mystery, passion and magic. To book Fuego Rojo or for more information, please write to magia@fuegorojo.com or use the form below.